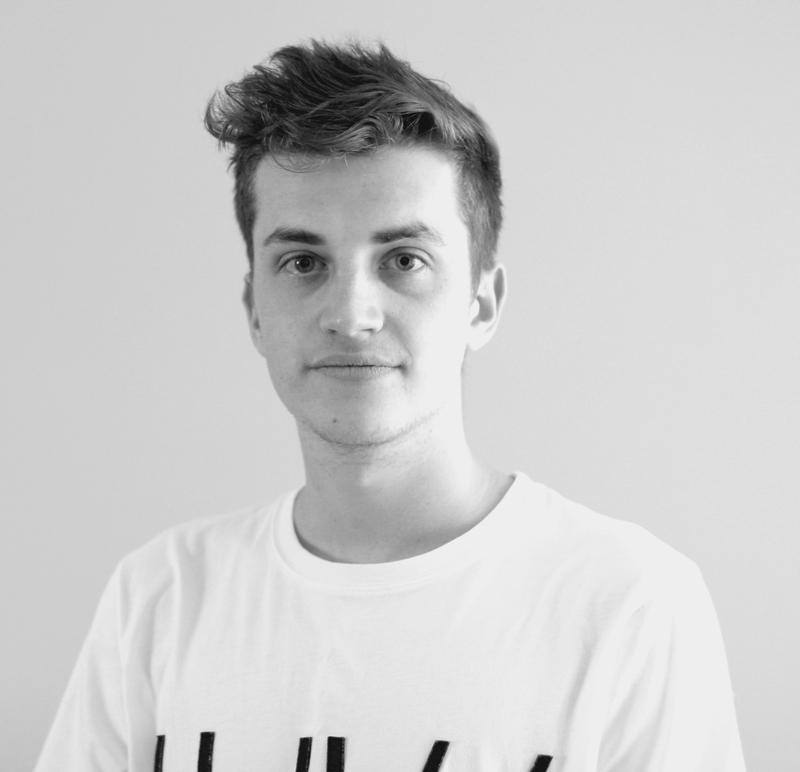 Luke is an Industrial designer interested in all aspects of design, he believes much can be gained from designing products that are well informed by relevant research. Not only does it give the design validity but it is a great way for the designer to discover the type of person the product is for and improve the user experience. He is currently undertaking his PhD at Monash University on the topic of Passengers Falls in Trams.